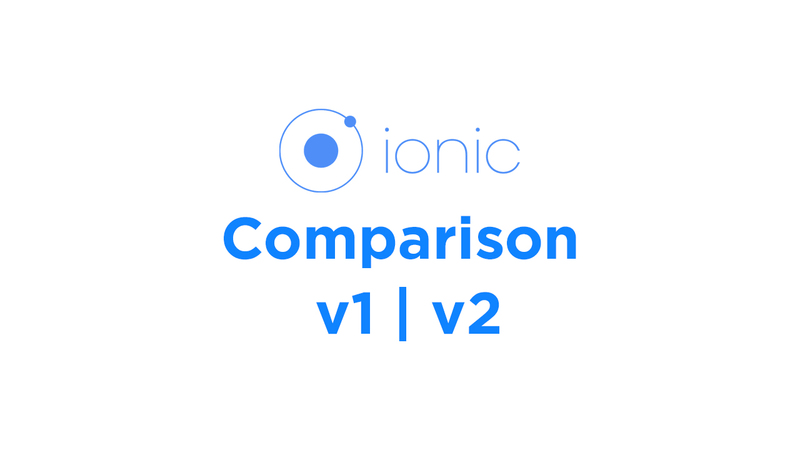 There has been many comparisons about Ionic 1 and 2, but this comparison from Raymond Camden is by far the one that is quite clear and easy to understand. So for this post, we will read about how Raymond gave a comparative presentation to the Ionic NYC Meetup . Have you played Firewatch? It is a mystery set in the Wyoming wilderness, where your only emotional lifeline is the person on the other end of a handheld radio. For me it’s definitely therapeutic. If you have, you might as well have visited their website. What do you see? A landscape illustration that moves along a parallax background. But what does parallax mean? 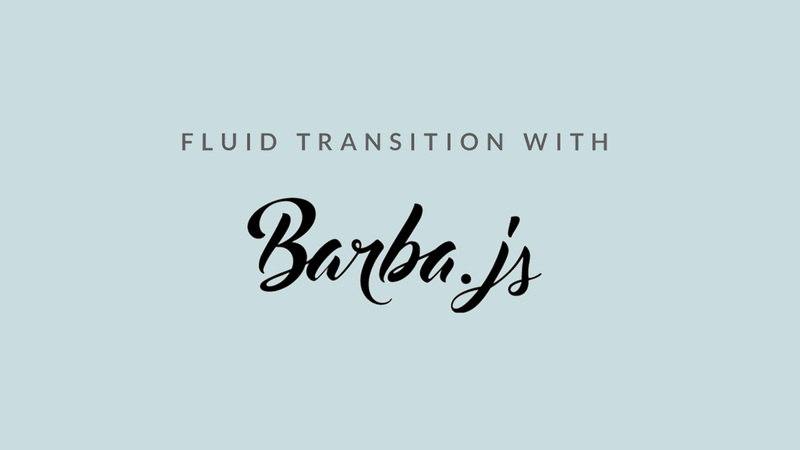 Transition effects are not to be underestimated, as it aids the user in knowing that something is happening or loading. These effects are part of micro-interactions, which we have addressed in our sister blog, Stampede Curated. 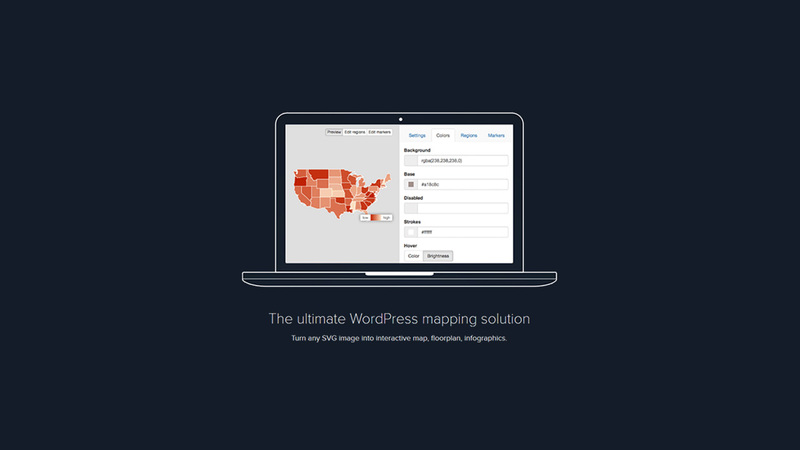 MapSVG is a plugin on WordPress that helps you build vector maps which are both visually pleasing and scalable. 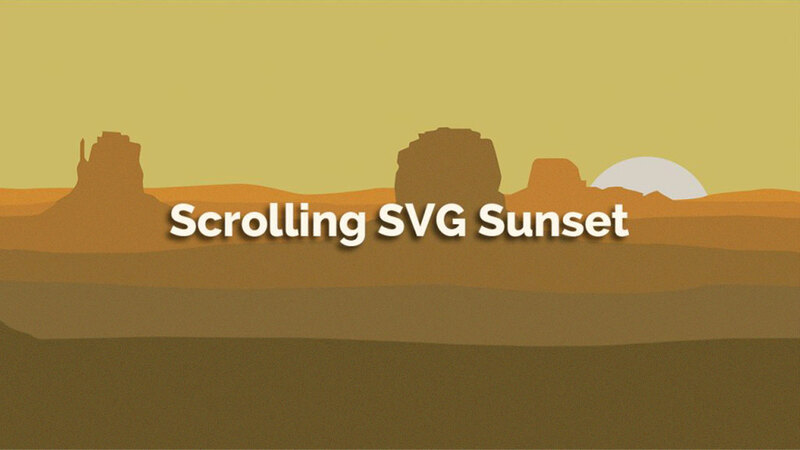 These maps use SVG images meaning that the end result is mobile-ready. MapSVG can also handle any SVG file, so you can even use it for creating interactive floor plans, infographics instead of just geographic maps. Style guides have no fixed definition as its meaning changes depending on what area it is applied to. 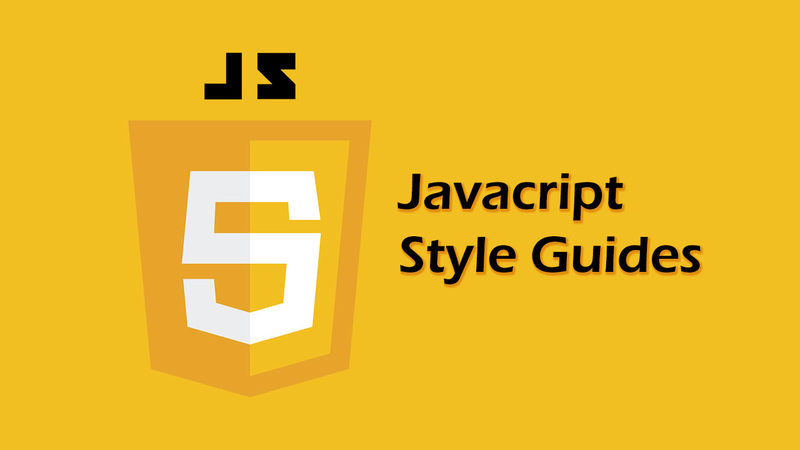 However, one thing that all style guides have in common is its usage; to provide a general guideline for the team to refer to. This gives the team a base of mutual understanding on what needs to be done. 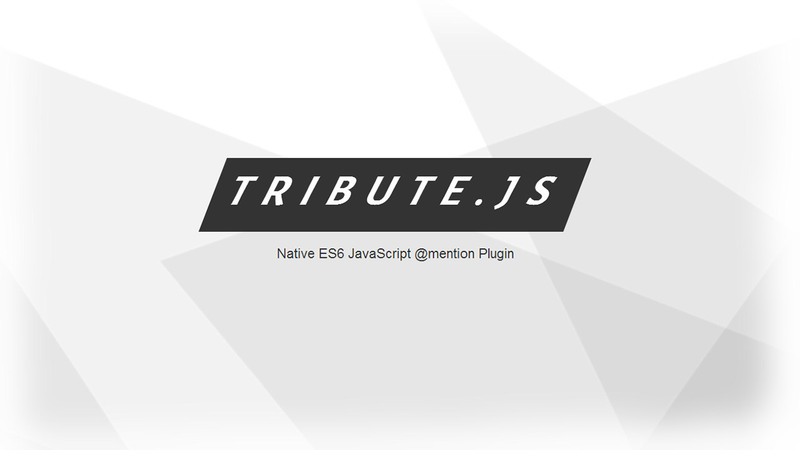 It can also be used across departments between developers, designers and project managers. @mention is a user interface technique for addressing someone directly. When you@mention someone, they are tagged into a conversation. 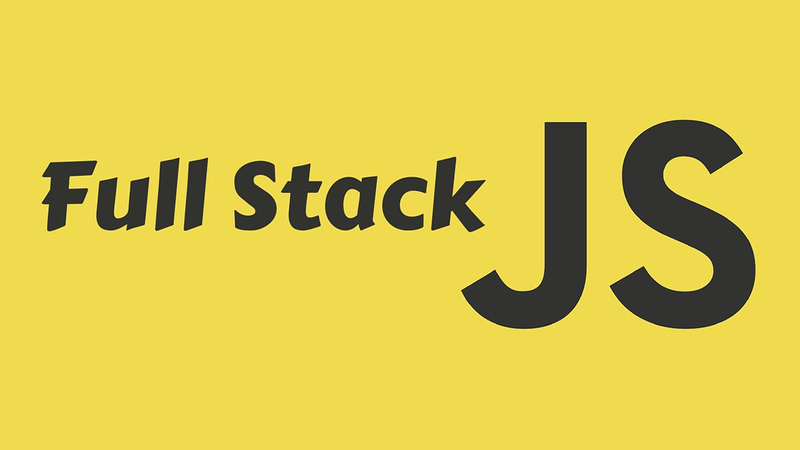 When it comes to Web Development, developers are commonly sorted into two groups; the Front-end developer, and the Back-end developer. 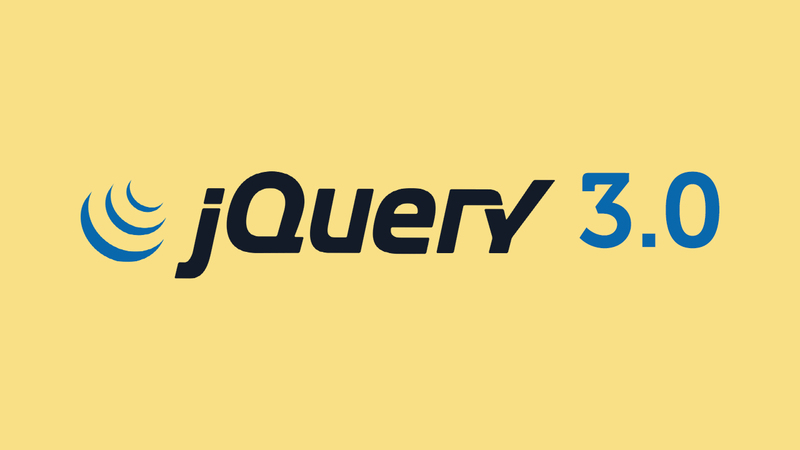 These developers will work together to create beautiful websites which are also functional. 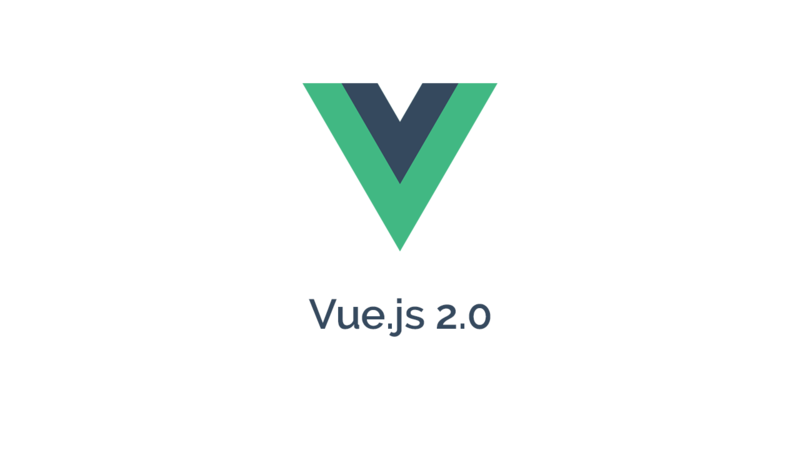 Holy-Vue, Evan You just announced that Vue.js is coming up with version 2.0! 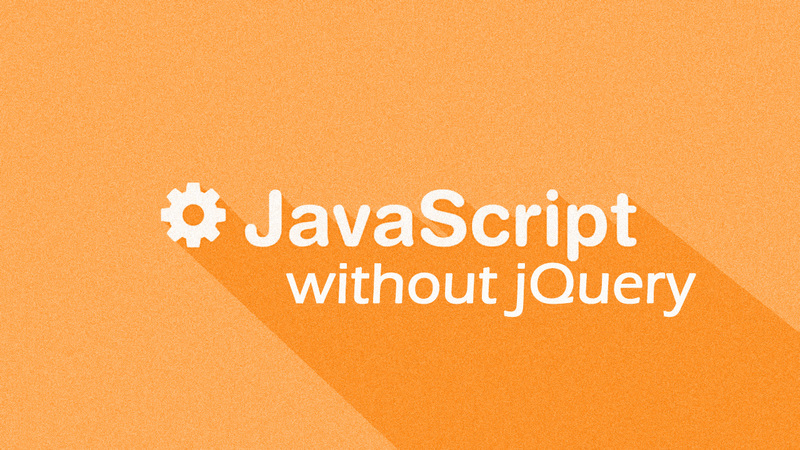 This is exciting news especially to you Laravel+Vue.js combo lovers. So what’s good in 2.0? Let’s take a look.